It’s too late to attend, but you can sign up to be notified of upcoming meetups near you. Yo Louisville let’s hang! 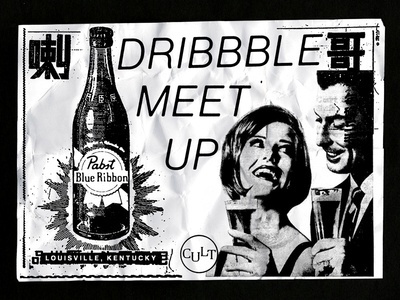 This meet up is the time to get around your community to drink a beer, talk shop and meet a new person. Please share and invite creative friends.